Cash flowing 6 unit apartment building. 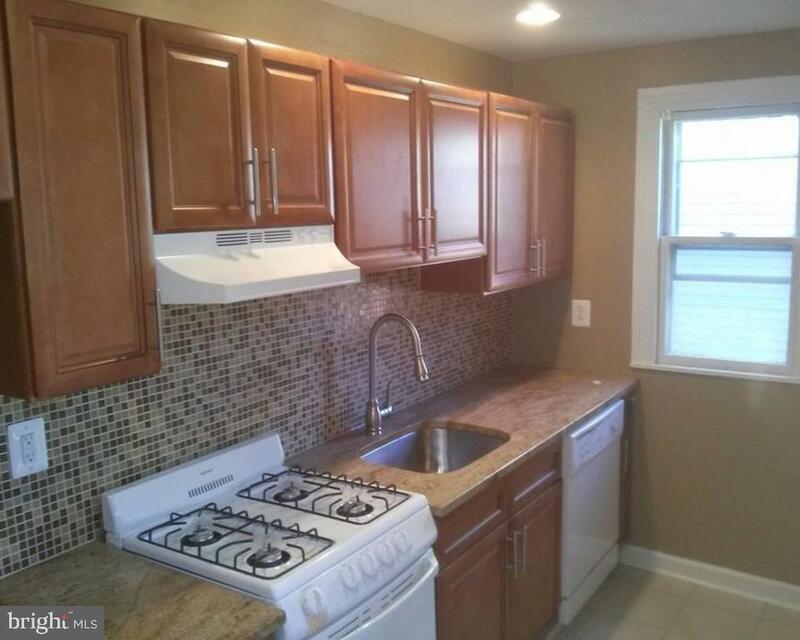 Recently fully renovated including new floors, bathrooms, kitchens, appliances, and energy efficient windows which appeal to tenants and command the highest rents on the market currently. This building also offers, newer plumbing and electric throughout the building. All electric and gas are separated so the tenants pay for their own utilities, which decreases your monthly expenses! Good tenants and fully occupied - perfect turn key, cash flowing opportunity for your next investment. This property includes a large private rear yard, parking lot and tons of off-street parking in front of the building. 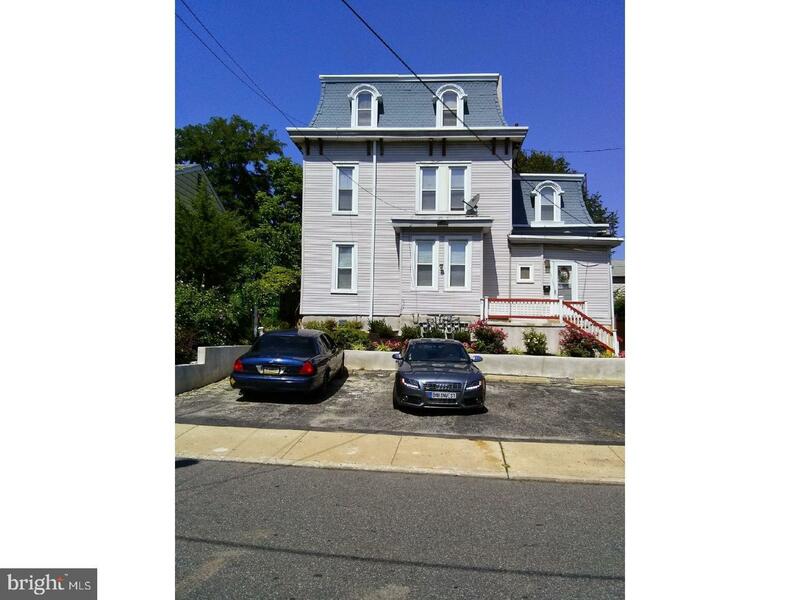 Located on a nice quiet street and just one block from Chester Pike, this property is extremely convenient to any public transportation for your tenants to get to work. Perfect investment!